The Emilia Romagna is one of the most important Italian regions in the production of some of the most renowned white Italian wines abroad. The cultivation area is normally hilly and it has at north the OltrePò Pavese and on the east side the hills end into the sea from which the grapes take the saline aromas. There is a net difference between Emilia and Romagna due to the particular characteristics of the soils and the expositions. The production of the white wine has growth a lot thanks to the local farmers that have rediscovered the best vineyards. 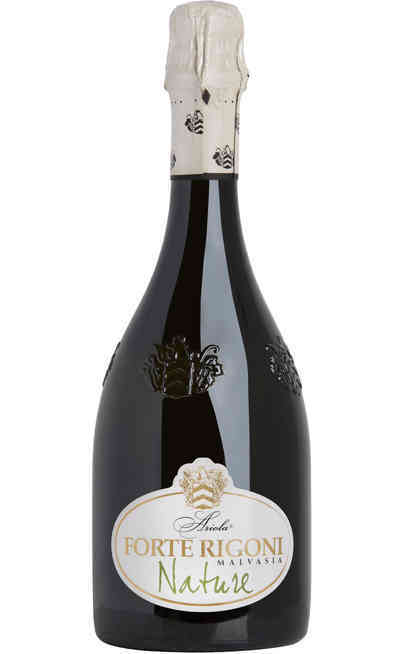 The quality has really improved and some of these wines have been honored by the DOCG certification which is the result of the great success that the white grapes of the Emilia Romagna wine have on the market. There are many excellent wines perfect to be matched with the local courses and all of them are produced with a very high quality level. 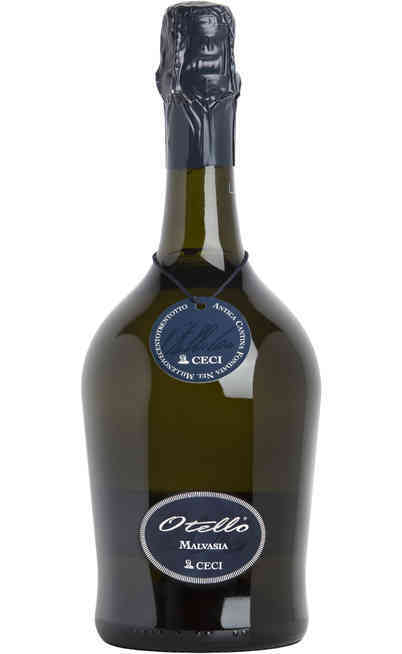 There is the Pinot Grigio Emilia Romagna, produced with the grapes of a particular vineyard and it has a straw yellow color with a sapid taste perfect to be matched with cold cuts and cheeses with intense aromas which is rare for white grapes wines. 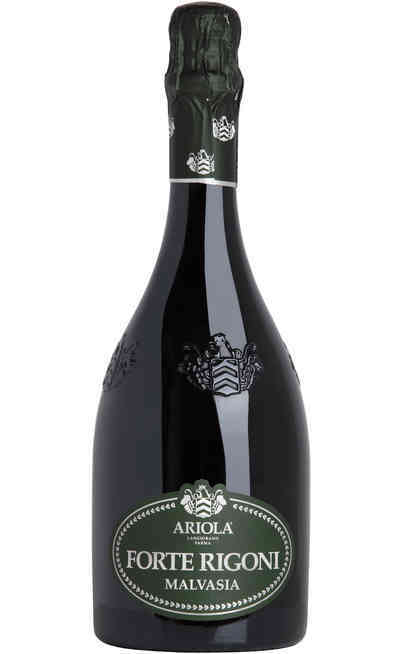 Another important wine is the Ortrugo produced in the Piacenza hills characterized by its sparkling character made by following the bio cultivation method. The color is particular with its green reflections very remarkable at the first sight. 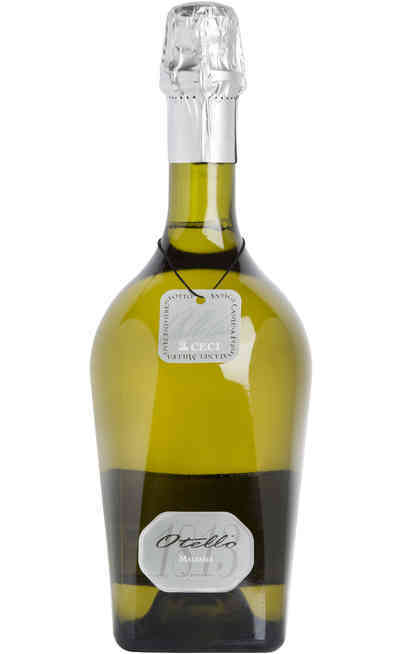 There is the Malvasia Emilia Romagna with its fresh taste and persistence on the palate with a unique lightness suitable for the appetizer or with soft cheeses or the typical local cold cuts. Other white wines from Emilia Romagna are more specific for sea starters or decided main courses that exalt the balanced tastes of some of them. They have an intense aroma with fruity smells of pear, apple and berries such as the currant. The manual grape harvests help to maintain intact all the aromas and the smell of the grapes. Find out in our online wine shop the best white wines from Emilia Romagna and you will receive them at home for very sale prices.